It's Where You At: Fancy A Facial? 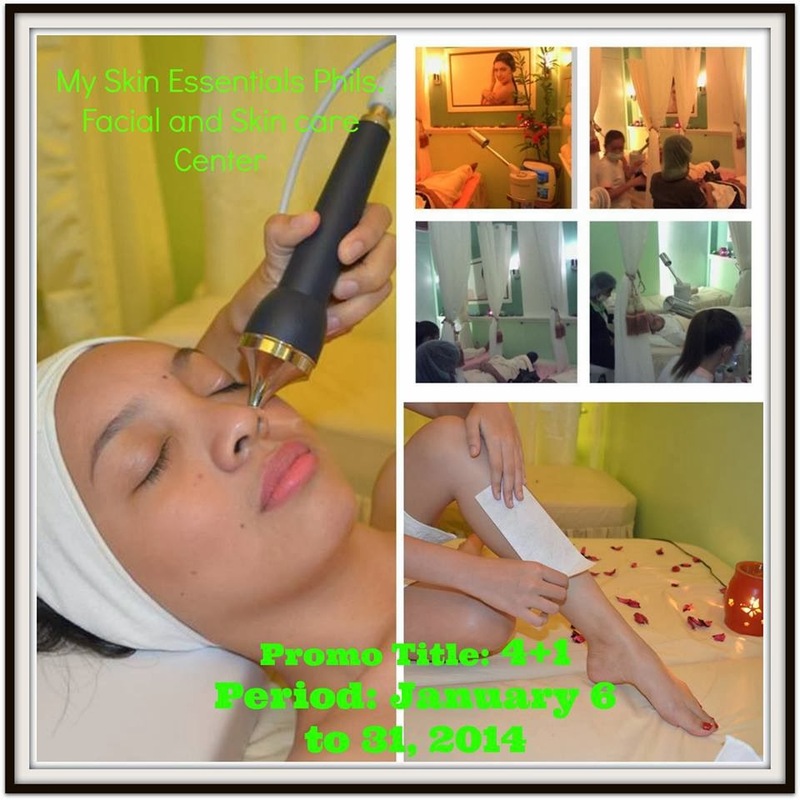 Let My Skin Essentials Facial and Skin Care Center Pamper You! The word spa and massage are like magic words that perk up my face. For a busy woman like most of us, I always look forward to having a facial or massage together with my friends as a breather from mommy and work duties. Everyone would sure agree with me that nothing beats the feeling of being pampered, just relaxing on soft and crisp white sheets of a spa bed, and forgetting all the cares in the world for at least a couple of hours. So how would think I felt when I was given a complimentary facial courtesy of My Skin Facial and Skin Care Center? Heaven. And it wasn't just an ordinary facial that you experience in other spa centers. This one is called, Diamond Microdermabrasion Premium. Aside from diamond Microdermabrasion and facial, this package includes Collagen mask with Collagen infusion using Galvanic facial machine administered by their well-trained staff. A galvanic facial makes use of subtle electric currents of positive and negative ions to give you a refreshing experience while stimulates and rejuvenates the skin. For me, a good facial such as this renews your energy to face another working day, making you even more productive. Come to think of it, if we feel good about ourselves, we can share more positivity to others. I definitely was happy to have this premium service from My Skin! My Skin Essentials Facial and Skin Care Center uses only natural skincare products from My Skin Essentials, Inc.
How about you, have you had your facial recently? oh dear, a great way to pamper yourself after all the stress and hardwork you did. how awesome...looks like you had a fabulous experience...I wish I can pamper myself sometimes. Lucky you, you can get deals like this one there. I have never done any pampering for my skin at a professional establishment before. LOoks really rejuvenating. I am so green with envy!!!! I missed pampering myself! This reminds me that I need to so soon!